Turfscape provides grounds maintenance for commercial properties all over Northeast Ohio. We operate as a full-service commercial grounds maintenance company providing a wide range of services that will keep your property looking its best. 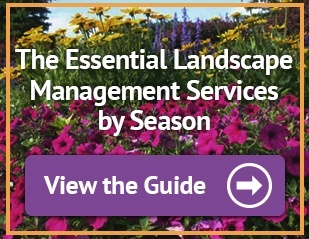 Learn more about our grounds maintenance services. We also provide property upgrades that will enhance the overall appearance of your business. We are your partner in revitalizing your landscape to create a positive company image. Learn more about our commercial landscaping services. Northeast Ohio is known for its harsh and unpredictable weather. It is important to have a trustworthy partner responsible for keeping your sidewalks and parking lots safe and accessible during the winter. Turfscape offers the peace of mind that your property is free of snow and ice whether it’s morning, afternoon, or middle of the night. Learn more about our snow removal services. Whatever landscape need your property faces, Turfscape is able to handle it. 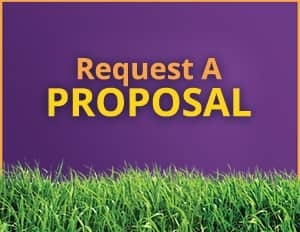 Contact us today to learn more about all of the landscaping services we offer.